Let Cruz N Gourmet cater your next party, function or event. 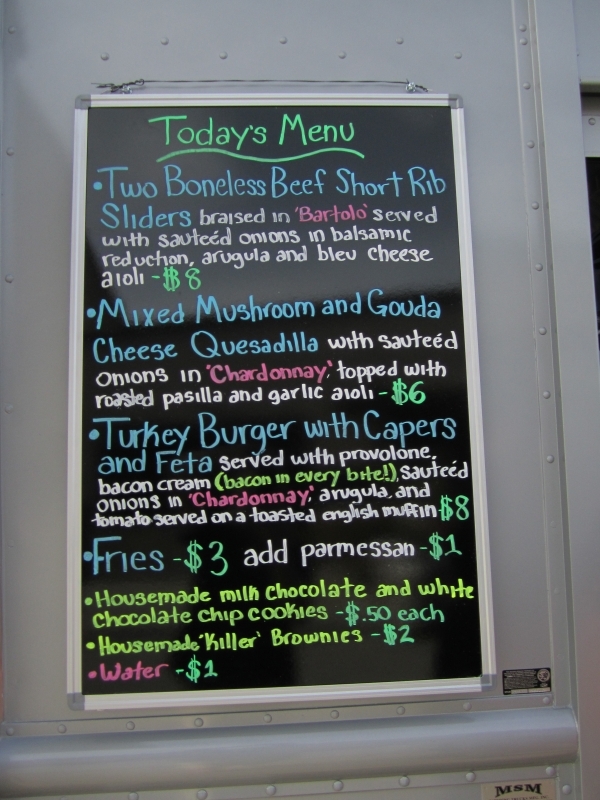 Our truck is a fully self-contained commercial kitchen. Beaches, wineries, parks and remote locals are all within reach. Planning a block party? A private dinner party? Maybe just a social gathering? Cruz N Gourmet is your solution to gourmet food. Contact us so we can create a custom personalized menu for your next party!